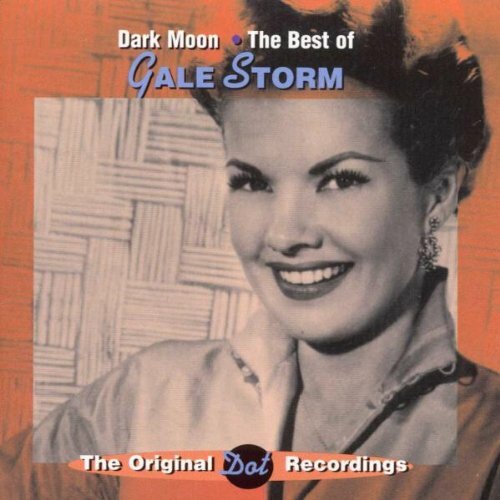 This is the most recent information about Gale Storm that has been submitted to amIright. If we have more information about Gale Storm, then we provide a link to the section where it appears (the actual page whenever possible). "Dark Loon" originally "Dark Moon"
"Dark Moor" originally "Dark Moon"
"Dark Noon" originally "Dark Moon"
Like during a solar eclipse? "Dank Moon" originally "Dark Moon"
Can a Moon be dank? 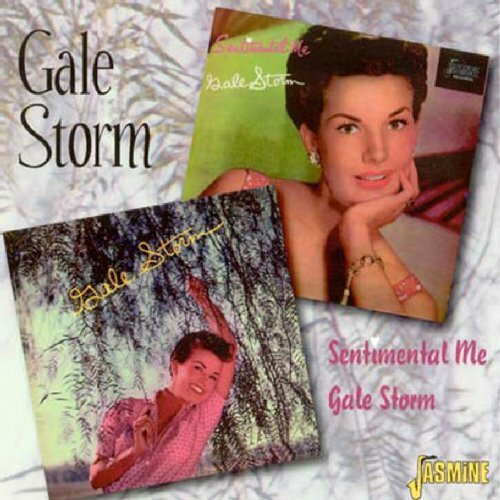 There are additional Gale Storm Combined Groups that haven't been done yet available. "Mark Dune" originally "Dark Moon"
Hard to leave a lasting mark on shifting sand! 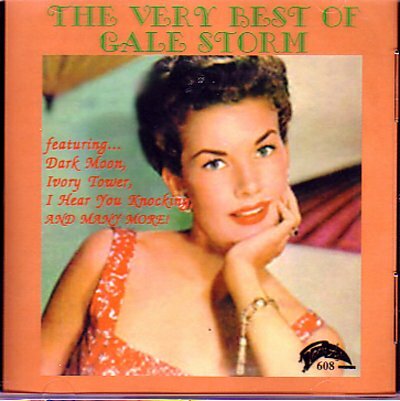 Stale Gorm originally "Gale Storm"